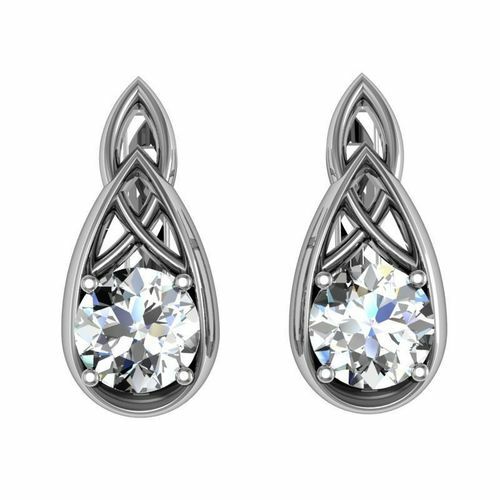 These earrings from jewelry brilliant set may be made in gold, silver, platinum on your choice. All clasps that I used for earrings can separately download free of charge in my album. This model is designed for 3D printing and milling. Product size and weight may be seen in a screenshot. 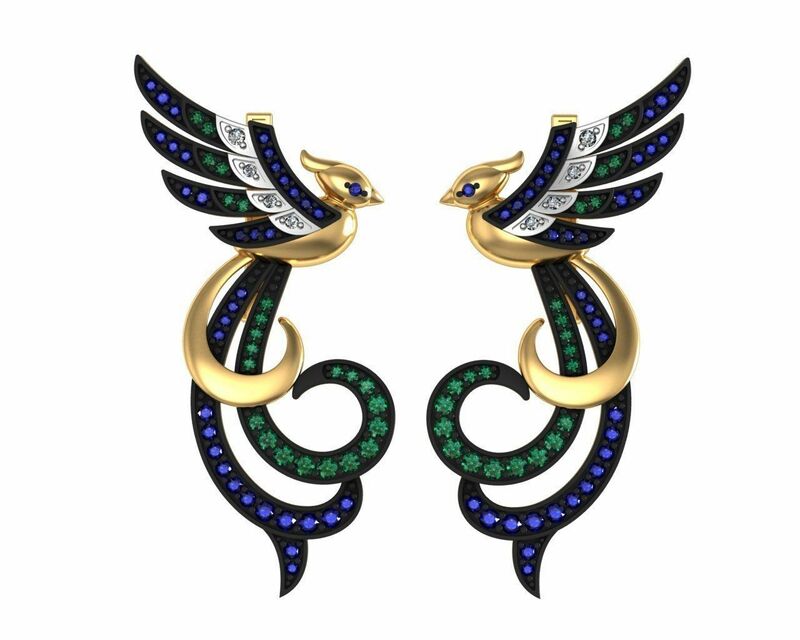 There is the ring to these earrings. This product went through a full production cycle and quality is guaranteed.